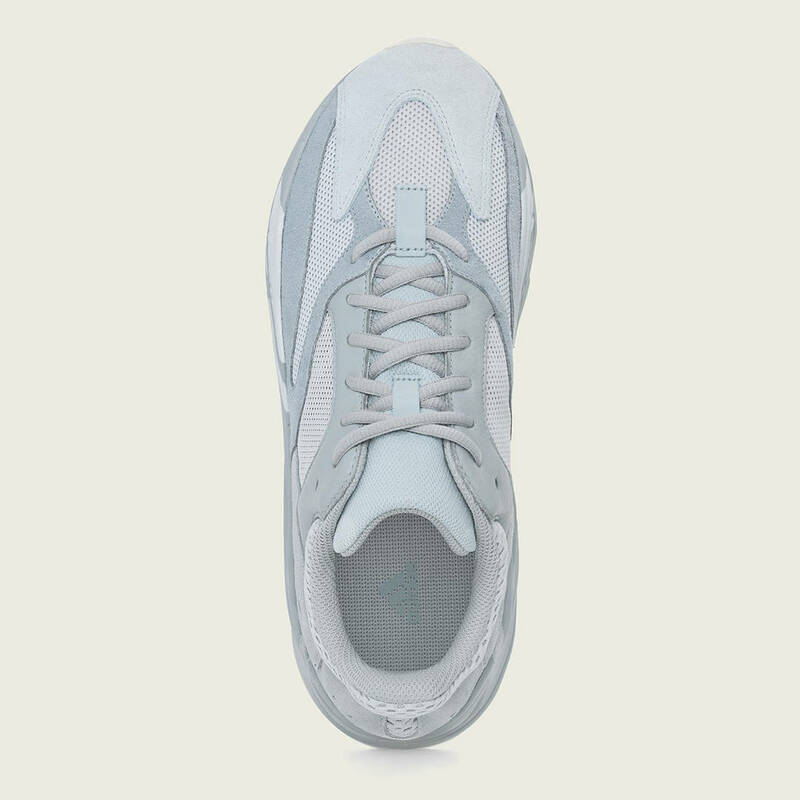 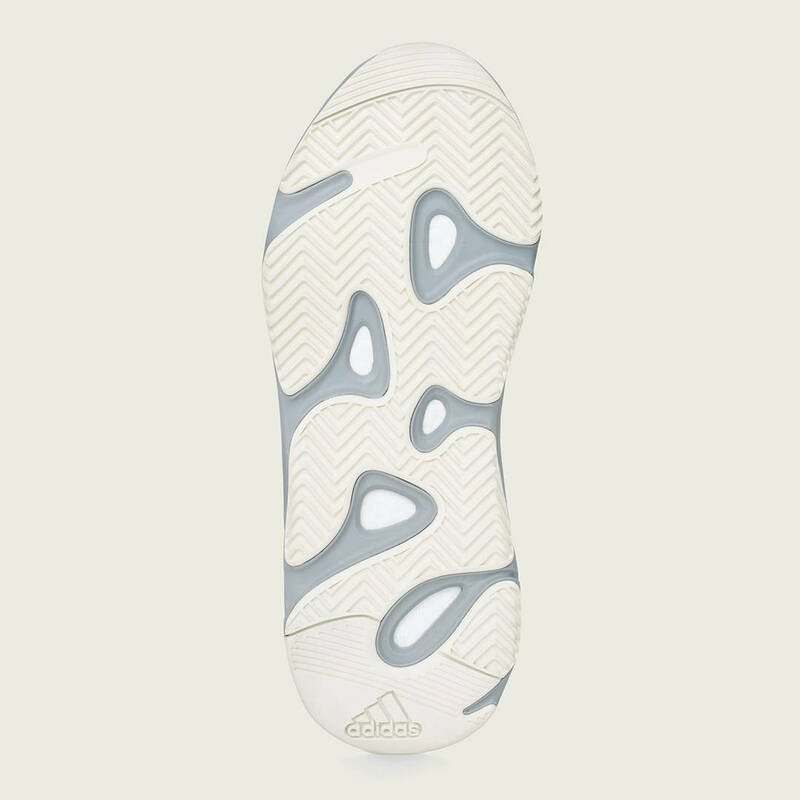 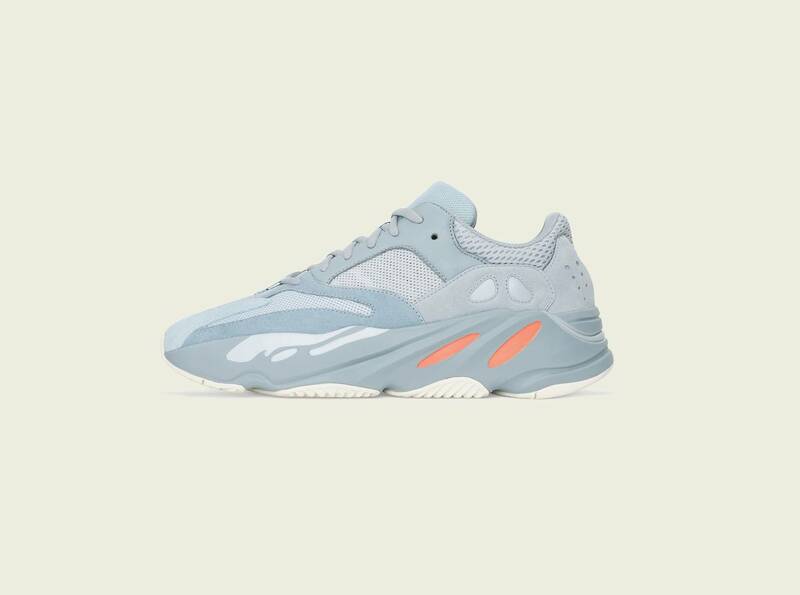 Adidas has today announced official release details for Kanye West's Yeezy Boost 700 "Inertia" colorway. 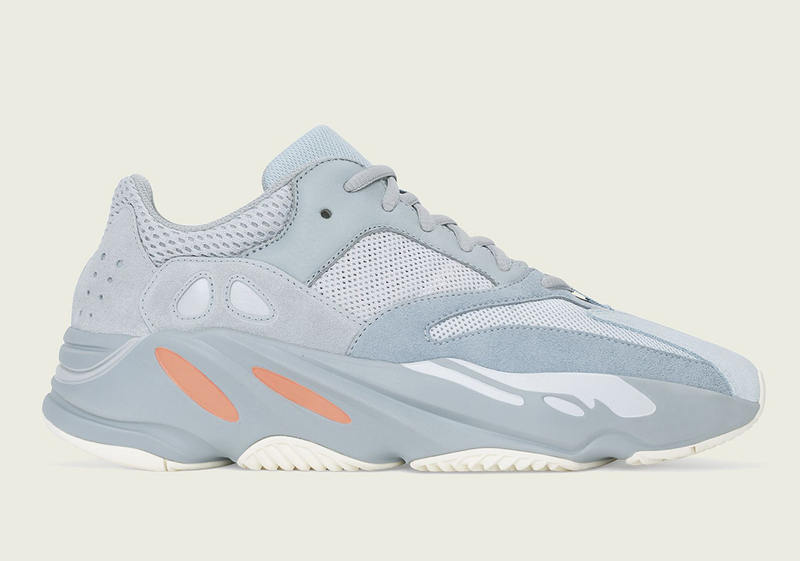 As has been rumored, the latest rendition of the Yeezy Boost 700 will arrive on Saturday, March 9 for the retail price of $300. 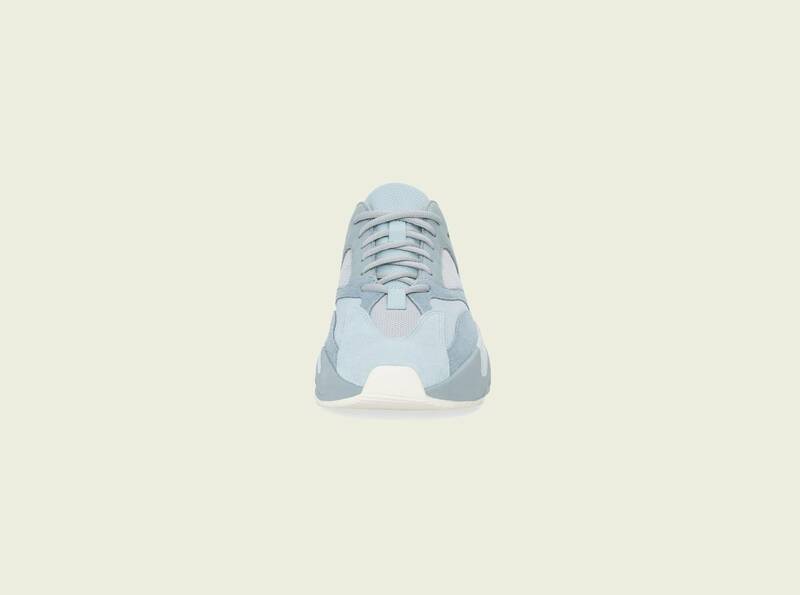 March is shaping up to be a big month for 'Ye and Adidas, as the "Geode" Yeezy 700 V2 is set to release March 16 and the "Clay" Yeezy Boost 3502 V2 is rumored to drop March 30.